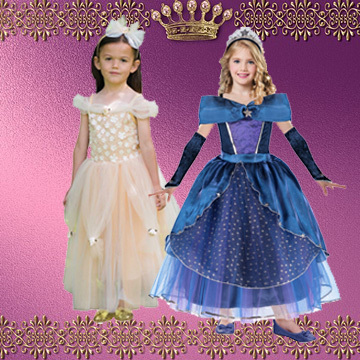 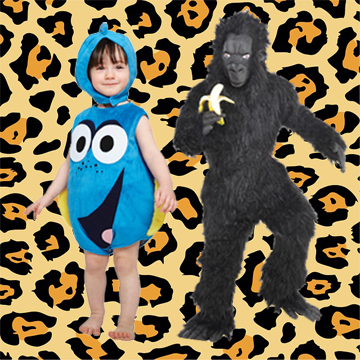 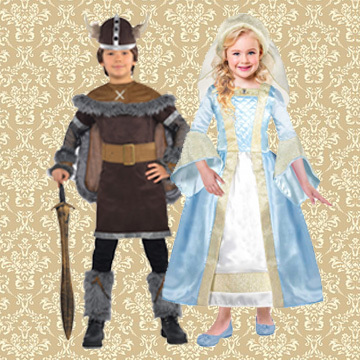 Welcome to our fantastic online collection of Kids Fancy Dress Costumes! 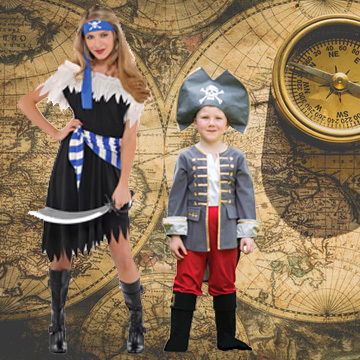 With our vast and varied range of Kids Fancy Dress Costumes, to suit all budgets, sizes and themes – the only trouble you may have is choosing! 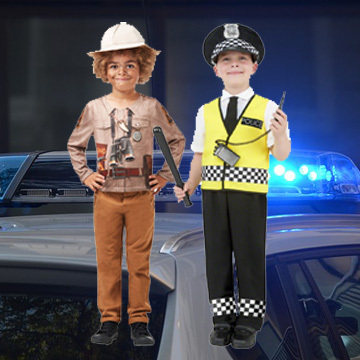 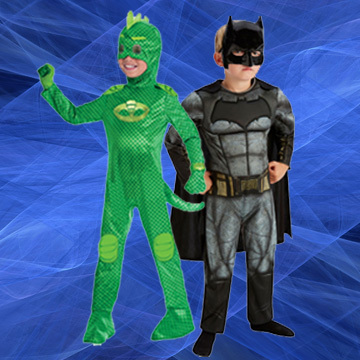 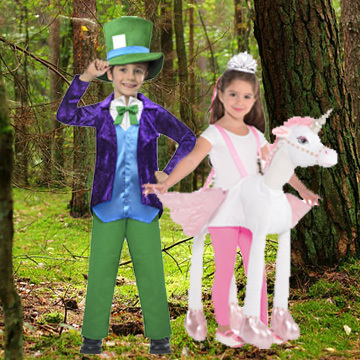 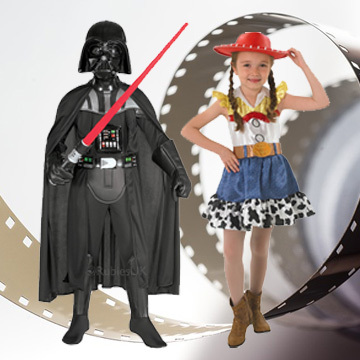 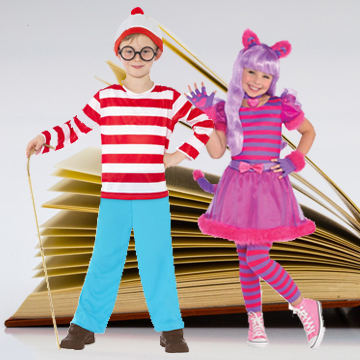 Delve into our huge Kids Fancy Dress range of categories – including both Boys Fancy Dress and Girls Fancy Dress – to find your perfect Fancy Dress look! 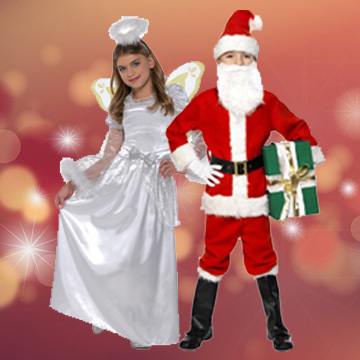 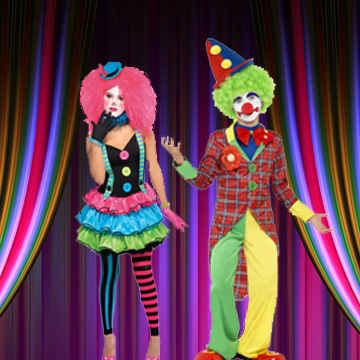 Or if you are looking for those finishing touches, visit our extensive Fancy Dress Accessories collection. 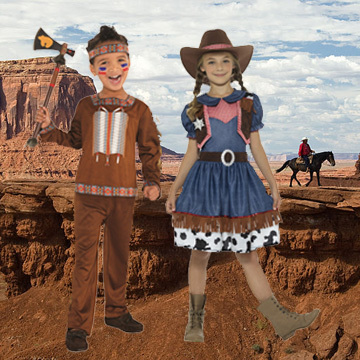 If you need inspiration of where to start in the world of Kids Fancy Dress why not take a look at our Decades Fancy Dress category with it colourful and fun style, become a Hero for a day with Superheros Fancy Dress or go back in time with the always popular Wild West Fancy Dress! 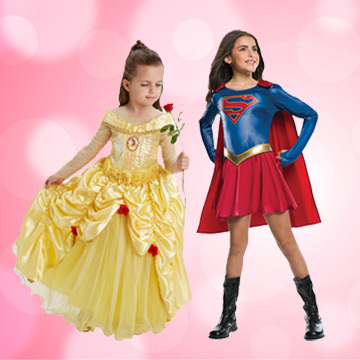 If you need more inspiration you can also like us on facebook, twitter or visit our ideas centre for even more fancy dress ideas and great offers all year round. 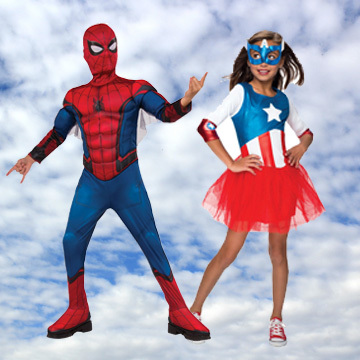 We also stock a huge range of Kids Fancy Dress for those special times of the year including Book Day, Halloween and Christmas fancy dress – our all-time favourite holidays – full of fun and of course fancy dress!